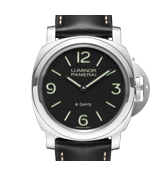 Italian luxury company, Panerai Watches, was founded in 1860 in Italy. Founder Giovanni Panerai opened his first shop on Ponte alle Grazie in Florence, but the kicker is that the shop was also the city’s first watchmaking school. 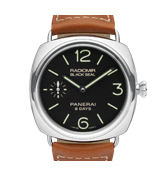 The school’s name was Officine Panerai, later changing its name to Orologeria Svizzera. Officine Panerai had supplied the Royal Italian Navy for years, creating watches to last in extreme conditions. 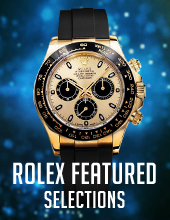 It wasn’t until 1993 that their watches were available to the public. Those watches were the Luminor, Luminor Marina and the Mare Nostrum. 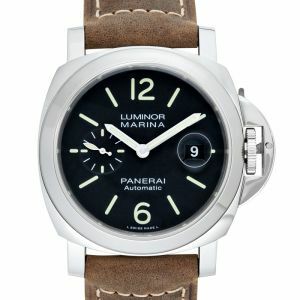 Today, you can find modern Panerai watches online at WatchShopping.com. The beginnings of Officine Panerai Watches, founded by Italian watchmaker Giovanni Panerai, began during the 1860’s in Florence, Italy. The unique storefront was a one stop shop with everything available held together in one place – a shop, a repair workshop, and the city’s first watchmaking school. 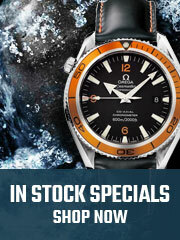 The shop later assumes the name “Orologeria Svizzera,” roughly translating to “Swiss Watchmaking”. During the late nineteenth century, Giovanni and his son Leon Francesco worked with renowned watch leaders in the industry, building relationships and establishing their supplier network, which led them to their solid foundation of growth before entering the next chapter of producing watches. Under guided direction from Leon Francesco, the company expanded to also become a research and development operation, from specializing in mechanical engineering to hardware fabrications. By the next century, Panerai Watches was known as “Guido Panerai & Figlio,” as it incorporated Giovanni’s Grandson’s name, Guido into the brand. As the brand became established, Guido secured a deal that made Panerai Watches the official supplier for the Royal Italian Navy, Regia Marina. 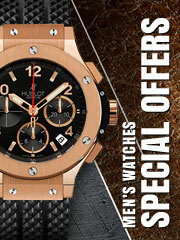 Their inventions and discoveries during the course of building military watches made them legendary in this sector. As the brand continued to explore new materials and instruments for the military, they were able to file their first patent, under Radiomir, in March of 1916. The company invented a radium-based powder that could be used to illuminate the dials on their products. Based on how well this material worked, Radiomir soon became a key element used in the company’s watch production. The substance’s luminosity levels were highly visible and was also excellent underwater. 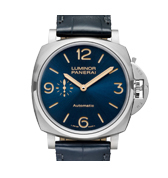 Browse our catalog to find a large collection of Panerai online! 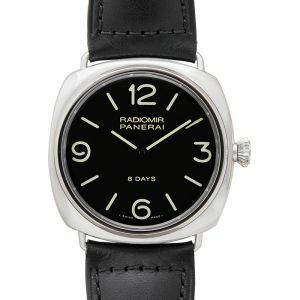 The first Radiomir model, now known as “Radiomir,” was made in 1936 – with only ten prototypes produced – specifically created for the “frogman commandos of the First Submarine Group Command of the Royal Italian Navy.” The actual production of these watches didn’t go into effect until two years later in 1938, due to multiple changes and features. The collection of watches was indeed meticulous as they were required to meet the demands and standards of the Royal Italian Navy. 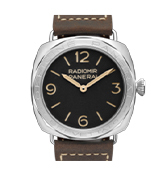 Now the current Panerai Radiomir model still contains many of the features that were inspired from the original models. Specific models were also created for different tier of officers such as the Panerai Mare Nostrum, which was designed for the deck officers. However, there were only a rare number of these made. By 1949, the brand found a new self-luminous material in which they patented under Luminor, replacing their previous element of Radiomir. To avoid confusion, the patented names of Radiomir and Luminor referred to the luminescent paints in the beginning. From there, these trademarked names would later be inspired to be used as the models’ name of case design. In 1993, Panerai paid tribute with their inspiration from the Royal Italian Navy and revealed a collection of three series limited edition watches to the public. 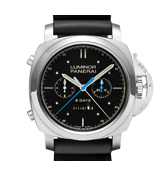 The collections included Panerai watch Luminor, Luminor Marina, and Mare Nostrum. 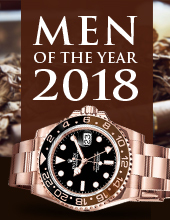 The company was later acquired in 1997, by the Richemont Group (then Vendome Group), and became a key player in the international market of luxury watches. 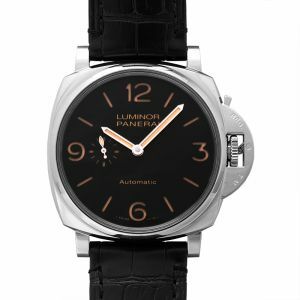 Part of the debut were the two models in the collection, the first one is the base model Luminor Panerai originally crafted and from there came the Panerai Luminor Marina in three different versions. The Mare Nostrum also returns in a new redesign. 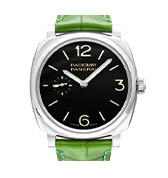 Many Panerai watches are made on the exclusive end, with that meaning that these watches are often times popular amongst watch collectors and enthusiasts, it may sometimes be difficult to find the more vintage limited Panerai watches for sale. 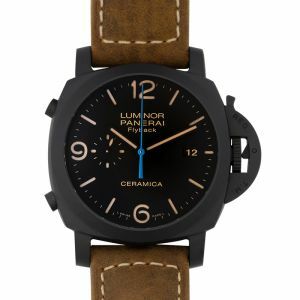 Searching through various Panerai online stores and dealers or deciding where the best place to find Panerai watches for sale may be difficult and that’s why we created a space for luxury watch shopping, here at Watchshopping. 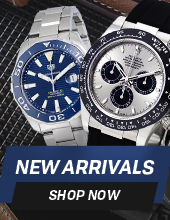 At Watchshopping.com, you’ll be able to browse through our collections of Panerai men’s watches and women’s watches online as our inventory gets updated often. 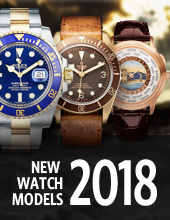 Also, if there is a particular Panerai men’s watch or women’s watch you are seeking, please do not hesitate to contact us for more information and/or availability as well. 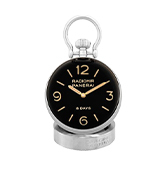 Italian watch manufacturer Panerai was founded in Florence back in 1860. Not only was Panerai a shop and workshop, but it was also Florence’s first watchmaking school. 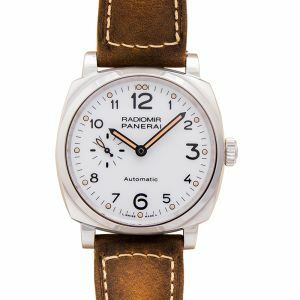 One of their most popular collections is the Radiomir, they made the prototype in 1936. 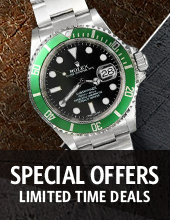 Even the Royal Italian Navy teamed up with the trustworthy watches. Other popular models include the Luminor and Luminor Due.